Super Fast partitioning division can deliver all forms of partitioning systems, from basic timber and metal-framed structures with multiple-layer boarding systems through to specialist glazed systems. 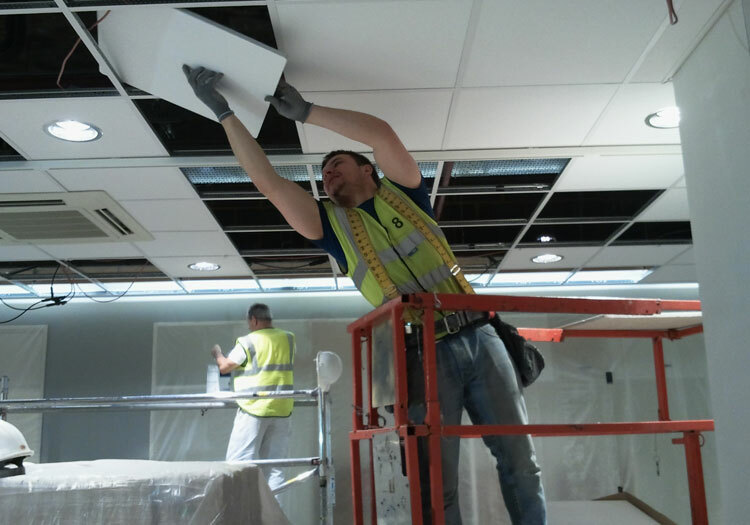 As experienced partitioning contractors, we can simplify and streamline the installation process, no matter what the circumstances or specification, and complete your project with minimal disruption. The Super Fast partitioning division provides quality packages for offices and all other building sectors, with all works carried out swiftly and efficiently to impeccable quality standards.